In music, there can be good albums, there can be bad albums and there can be just okay albums. Let’s cut to the chase here and get to the point, this is an okay album. 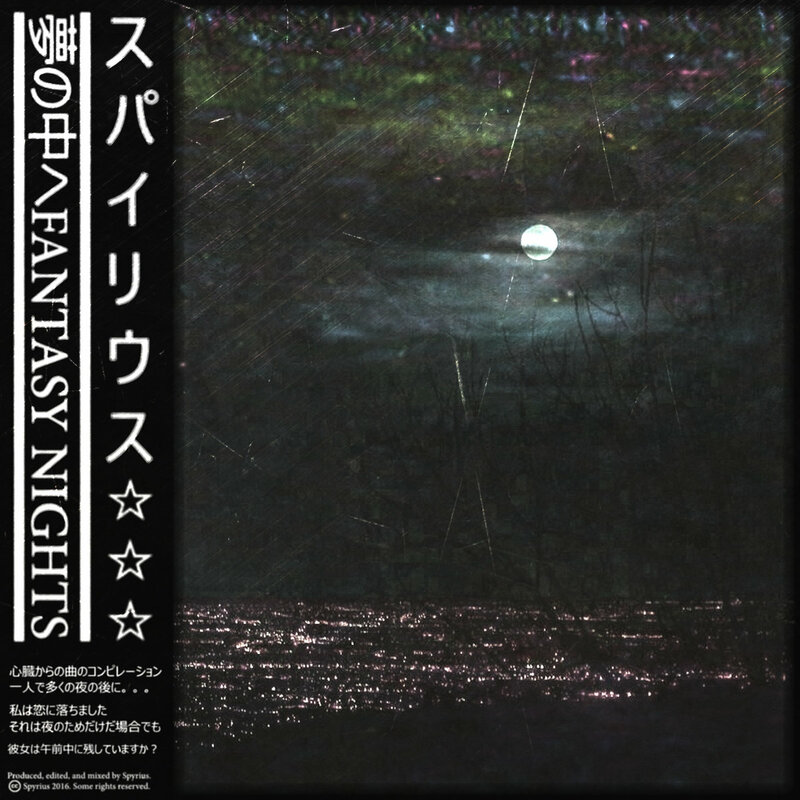 It has several of the aspects you’ve come to know and love from vaporwave; the 80s samples, the japanese aestethics and of course, the slowed down feeling you’ve come to expect. Everything is produced well, the samples and drums are filtered out to where they mesh with each other and there’s a cohesive theme amongst the product. And as a plus, there’s a sense of wonder and amazement in that there is a lot of whimsy in the samples he has chosen; it’s sort of like you’re taking a trip into Little Tokyo. This thing is part of the problem with people proclaiming “vaporwave is dead”, it offers nothing new to the table and feels like an okay product. Don’t get me wrong, it’s good and every point I said is valid but how many times have you seen Japanese characters? How many times have you hear lo-fi sounds? If you’re a fan of the vaporwave genre, I’ll say you’ve seen plenty of them. Take pride in the fact that this does not sound like a person who does not understand vaporwave. This guy understands vaporwave perfectly well but we live in an era where “Vaporwave Is Dead” exists and the bar has been set really, really, really high; as high as when Nmesh and Vektroid set it originally. If you’re looking to crave your vaporwave urges, this is for you. If you’re looking for something exciting, look elsewhere.